A survey of nearly 3km of National Rail network including full visualisation of 800m tunnel. 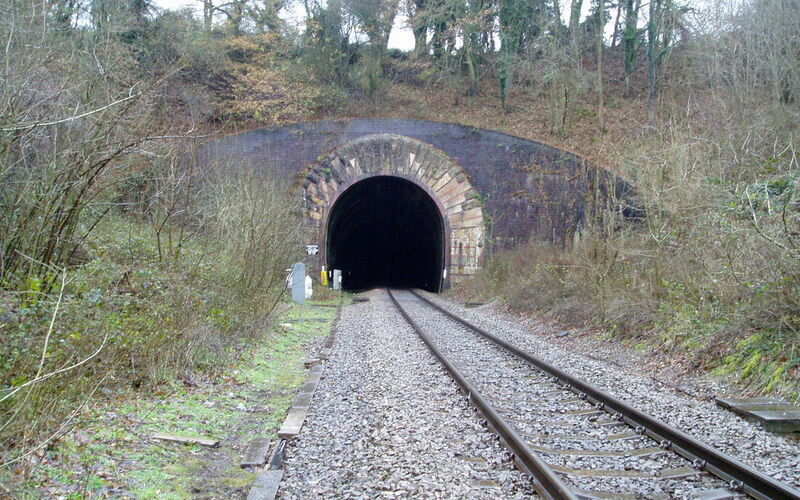 Plowman Craven was contracted to provide a rail survey of nearly 3km of the National Rail Network in Chipping Campden including an 800m long tunnel in order to assist in facilitating the reintroduction of a second track. The usual constraints associated with limited access to the Permanent Way were further compounded by the relatively tight deadlines which meant that delivery of the final results was required just a few days after the scheduled data capture. All required data and a precise 3D point cloud for the tunnel was captured in just two short 0030 - 0530 “no-trains” possessions. More importantly, just twelve hours of processing time was required. As part of the chosen solution, Plowman Craven deployed a team of experts and the latest Amberg track measuring systems - GRP trollies which permit three modes of operation: Track data capture, point by point profiling and kinematic scanning, all of which deliver state-of-the-art surveying solutions for the railway. The 3D point cloud allowed for full visualisation of the tunnel which was scanned in pitch black conditions in just forty five minutes. The use of this 3D technology on this project proved highly successful. Our client, Arup, was delighted with the results, not only in terms of the deliverables but also with regard to the time and cost involved. Highly accurate existing track alignment information linked to a traceable true-to-scale grid. Clearance profiles in ClearRoute™ format for the tunnel. Topographic survey of key features pertinent to P-Way design such as existing signalling and drainage lay-outs.